Want to buy THIS toy? Save the $10 and just use ANY old shoe with laces instead! It doesn't get simpler than this, or free-er? One old shoe or any kind, with laces. 1) Place a shoe on the table. 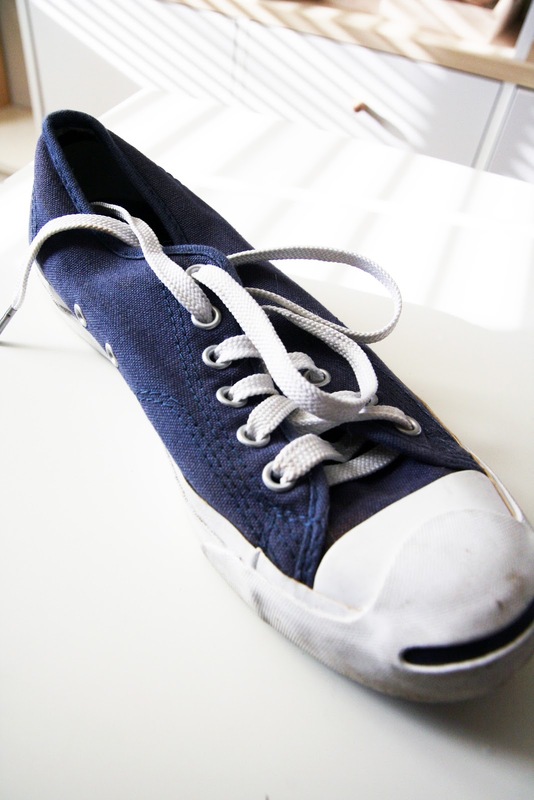 2) Pull one lace up to the tip, slowly. 3) Thread through the first open eyelet. 4) Cross over to the other side. 5) Thread through the opposite open eyelet. 6) Pull other lace up to the tip and repeat. 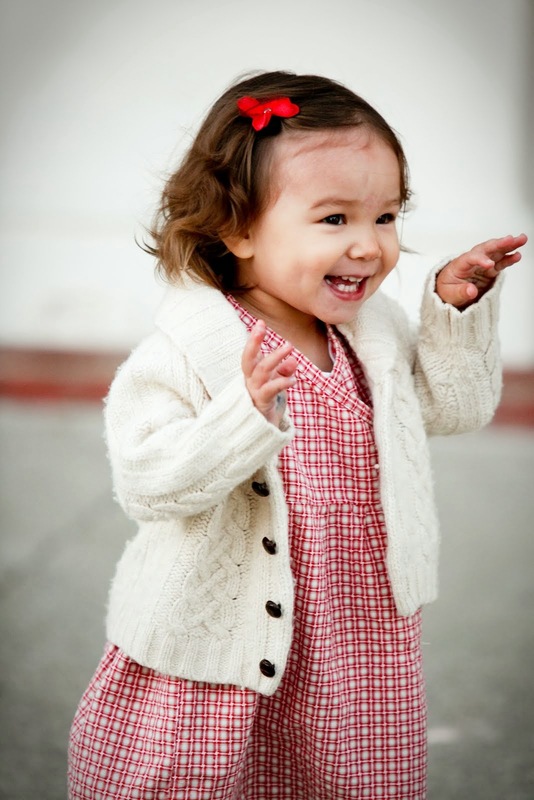 We made this video clip @ 30months old. It was still challenging for him to figure out the criss-cross idea, but he got the "feed the lace through the eyelet" idea fast. I am seen correcting the cross overs, which is an indication of showing this a bit too early for him at the time. (Less speaking & correcting is better.) We are planning to revisit this one now that he's over 3 years old. 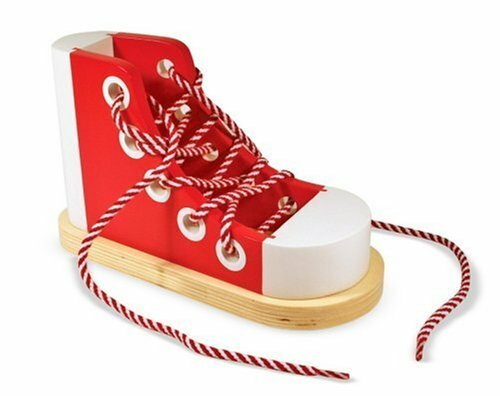 The Melissa & Doug Toy Shoes has larger holes and the shoe is "stiff" (wood) and makes it easier to lace. But I'm all about using actual "life props" to learn practical life skills. He uses glassware and china, he can use a real shoe to learn lacing. So, grab a shoe and try this! Hi Julia, I am so glad to have found your blog. Love the videos of Enzo. I learn so much from them. Thanks for making those videos. I am amazed how good your boy is in front of the videocam and what fantastic attention span he has! I have introduced this activity to our son, and linked it back to your blog. Thank you Elaine! 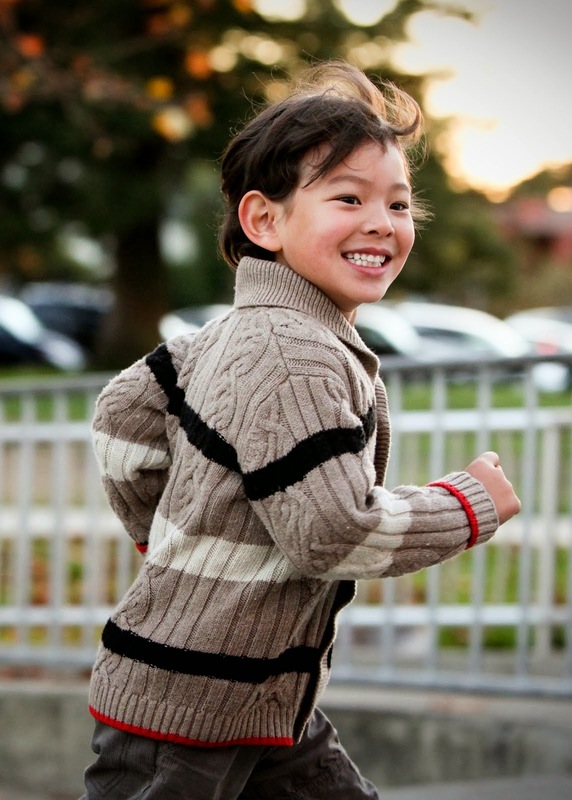 Just checked out your post, Joshua is super cute:) I'll leave a comment on your blog, thanks again!